LITTLE ROCK, Ark. 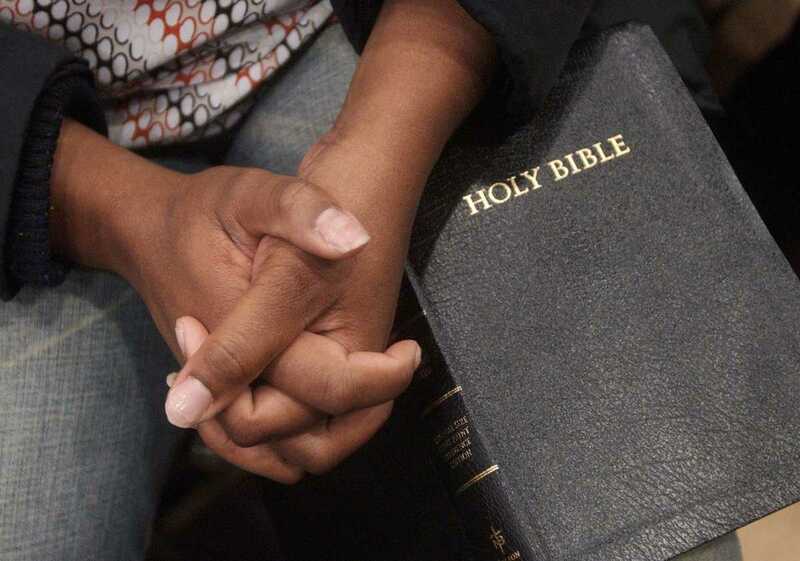 (AP) — An Arkansas Senate panel has rejected a bill that requires public schools offer an elective course on the Bible if students request one. The Senate Education Committee on Friday rejected the bill that would have required a public school to offer the academic study of the Bible if at least 15 students request one.